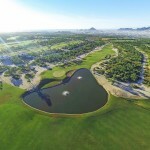 The newest Jack Nicklaus signature golf course in Los Cabos, Quivira is located in the Pueblo Bonito Development on the Pacific Ocean side. 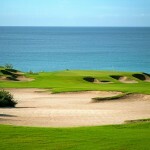 Golfers begin at sea level then make their way uphill to exceptional panoramic landscapes. 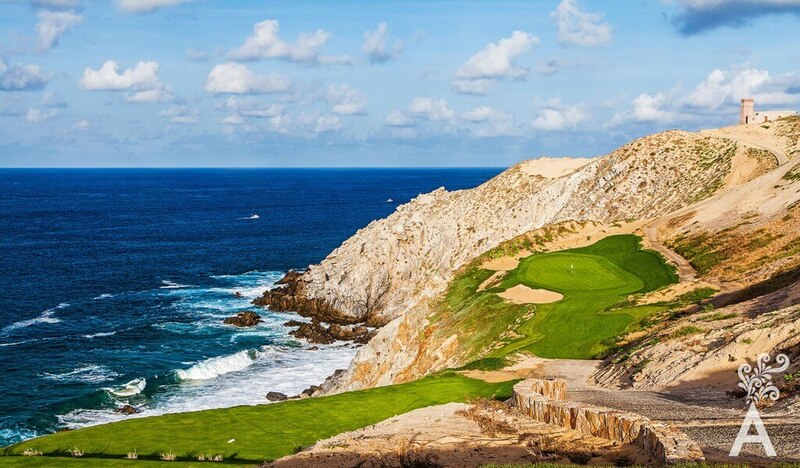 In addition to being a challenge, every hole features spectacular ocean views that will take your breath away.